Joe Cipriano stopped by Apogee and was telling us how he uses MiC… So of course we had to capture it on video so the whole world could enjoy the story. And then we thought, lets have him also read the script from the original Apogee MiC 96k video. Here is the new “Joe Cipriano re-mix version” of the Apogee MiC 96k video. Enjoy! 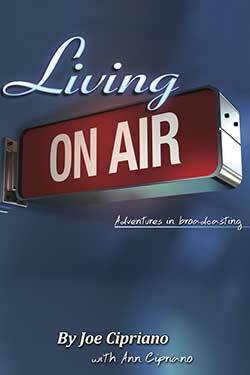 Check out Joe’s book "Living on Air"